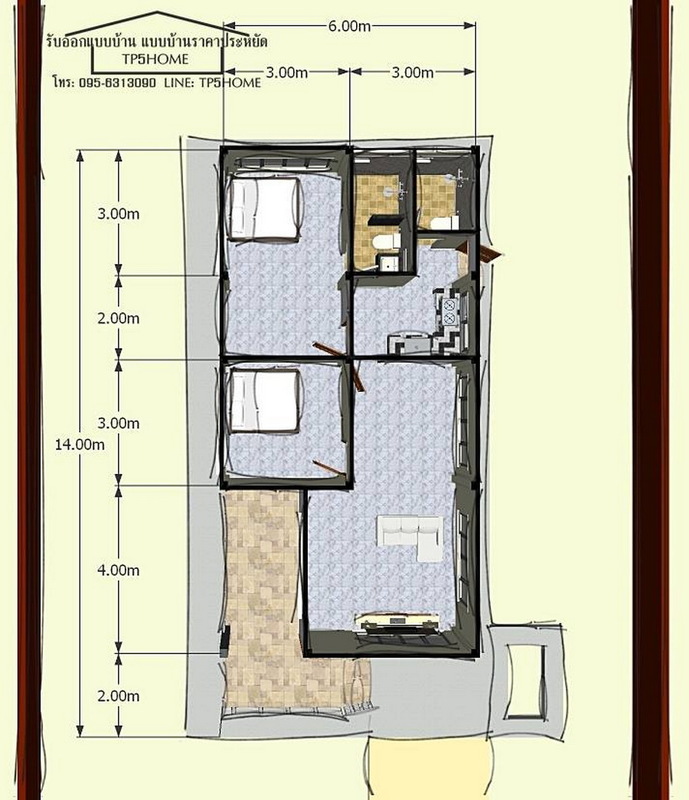 Budget! 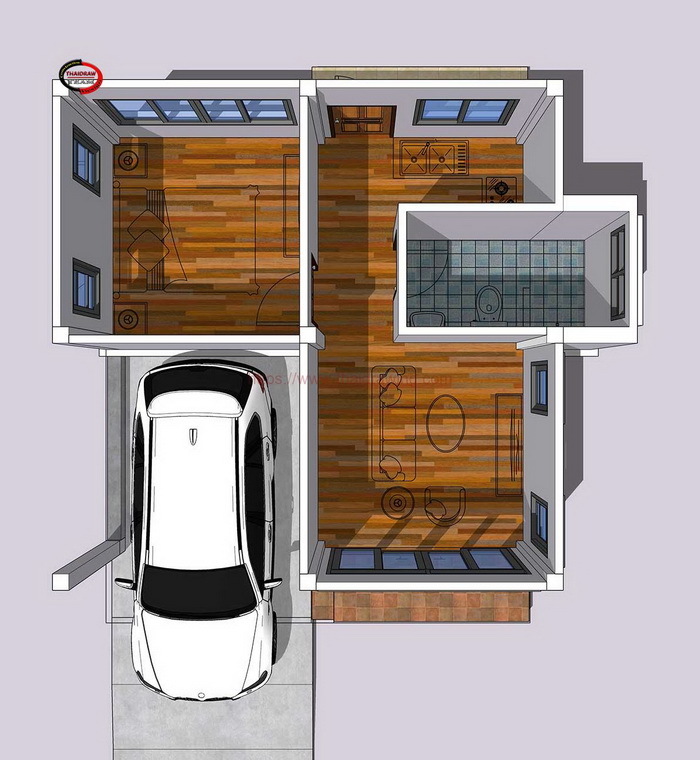 For many of us, this is one important consideration in building a house. 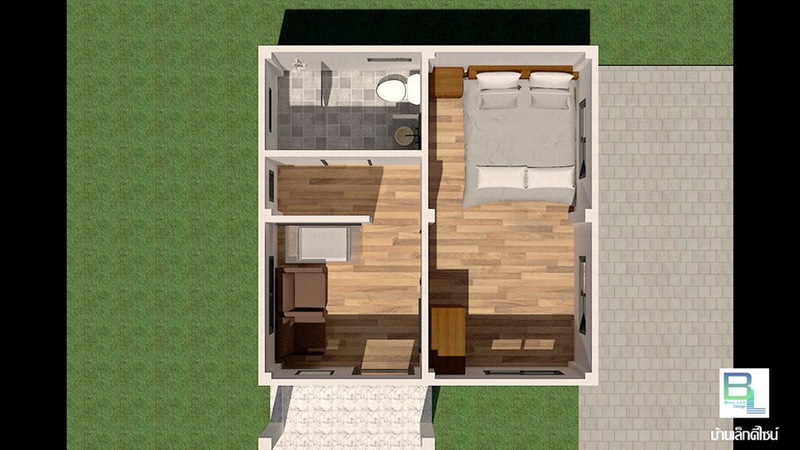 As they say, comfort and coziness may be achieved according to one's budget especially if we are talking about houses. 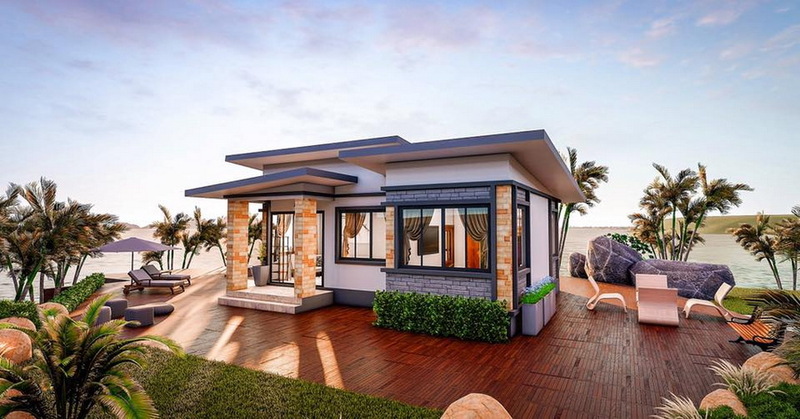 But many budget-conscious people believe that excessive spending is not necessary for building well-appointed homes! 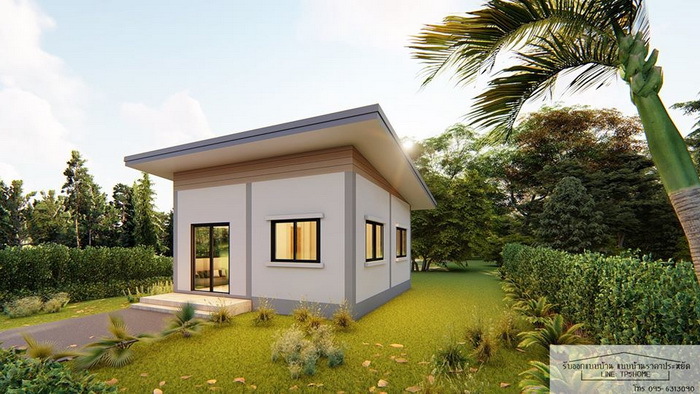 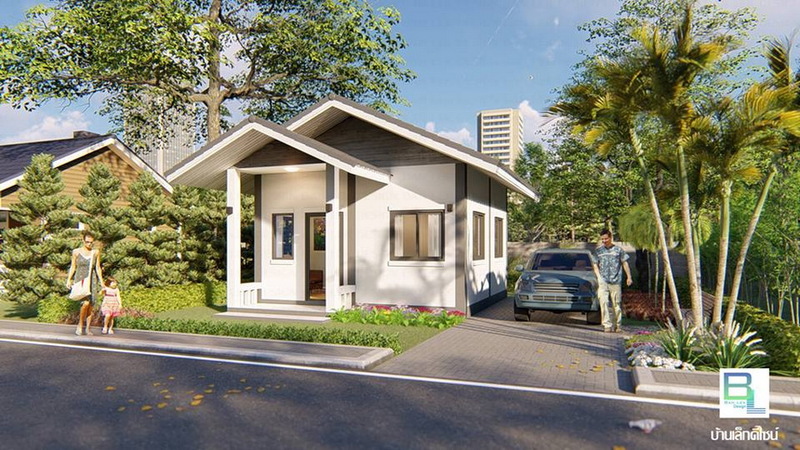 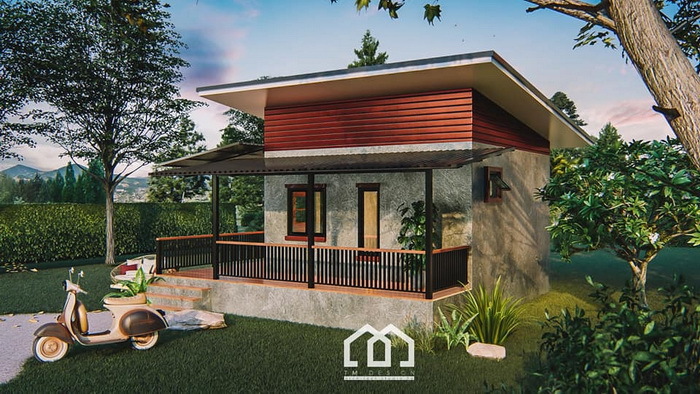 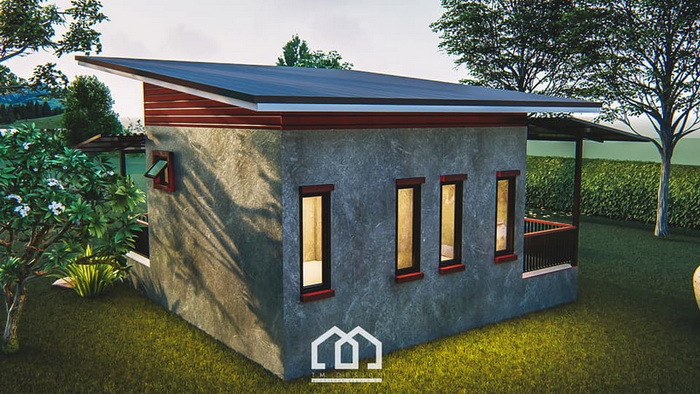 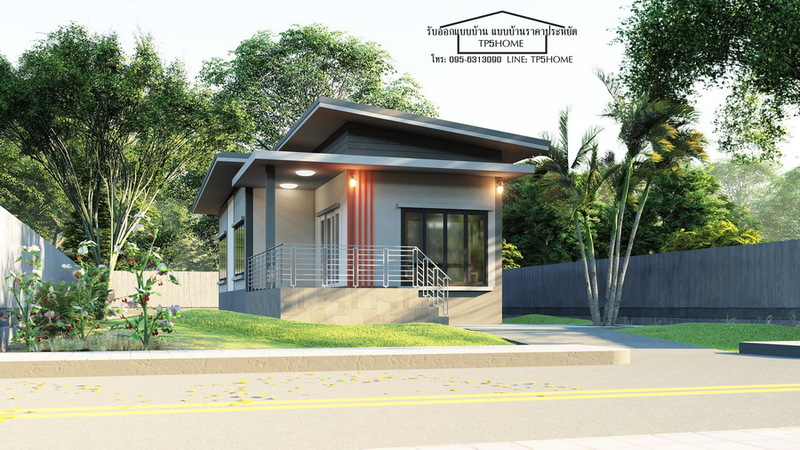 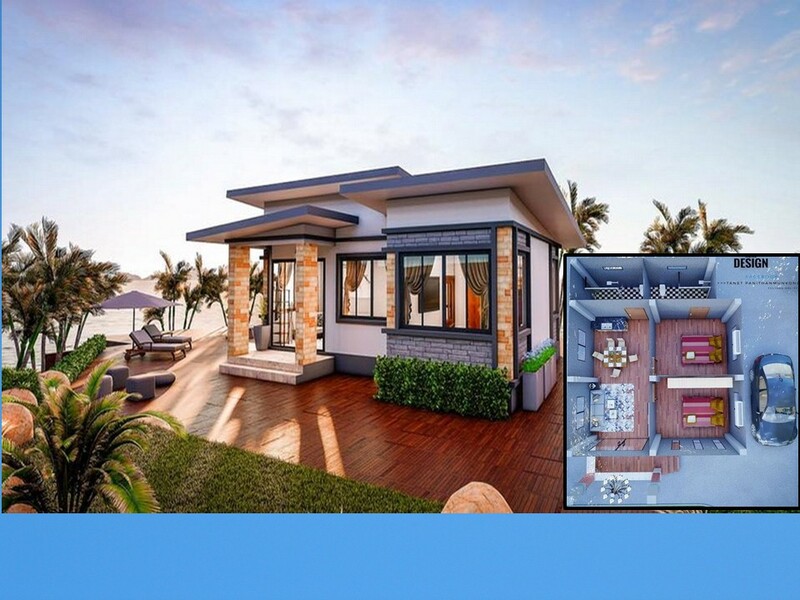 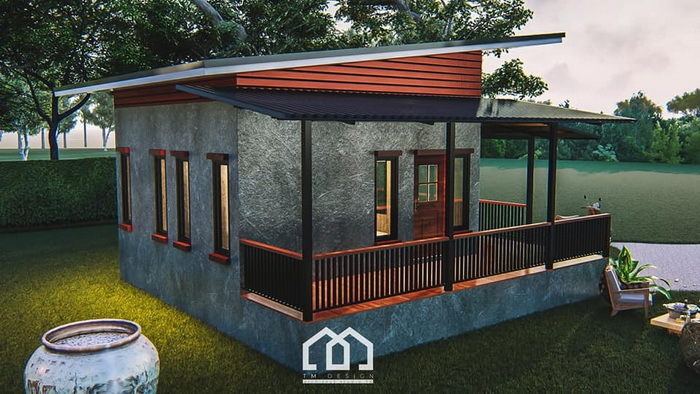 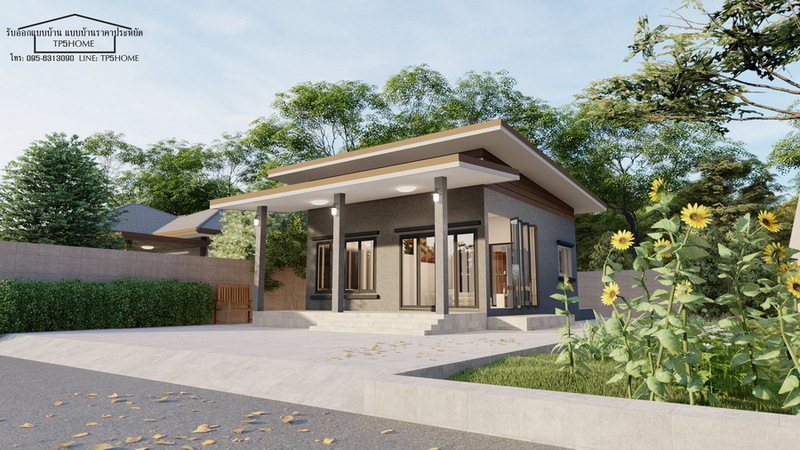 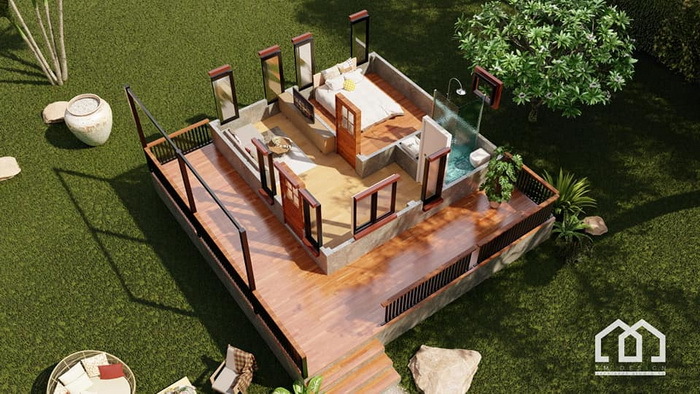 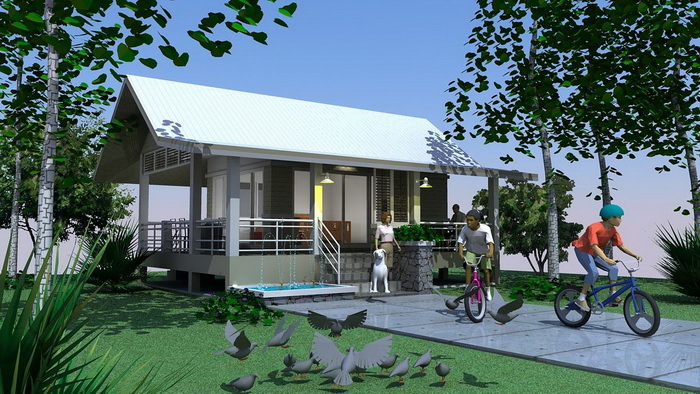 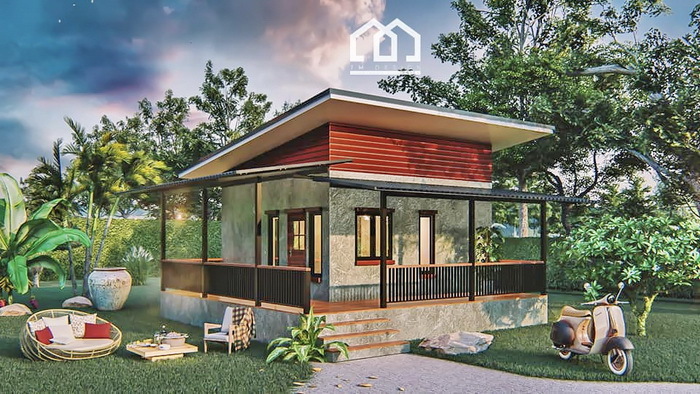 Nowadays there are many small and stylish house design you can build with a budget of P1 million and below! 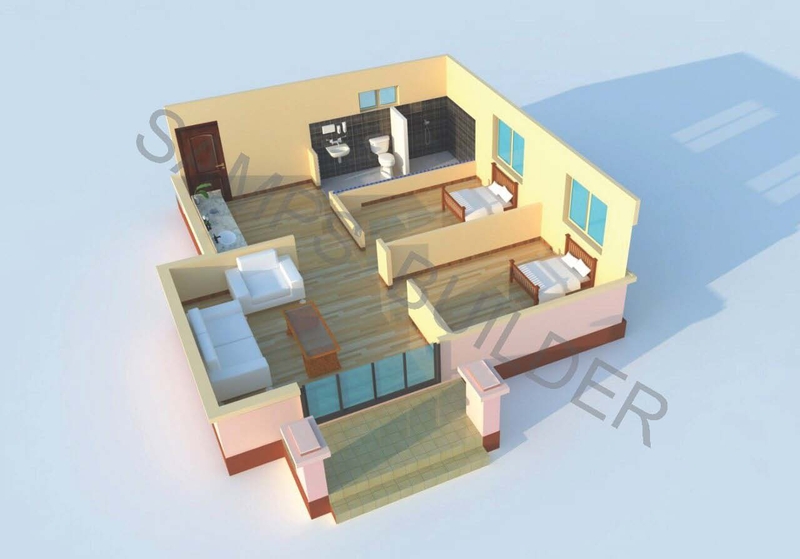 Also, there are many contractors and home builders around who can work with your given budget. 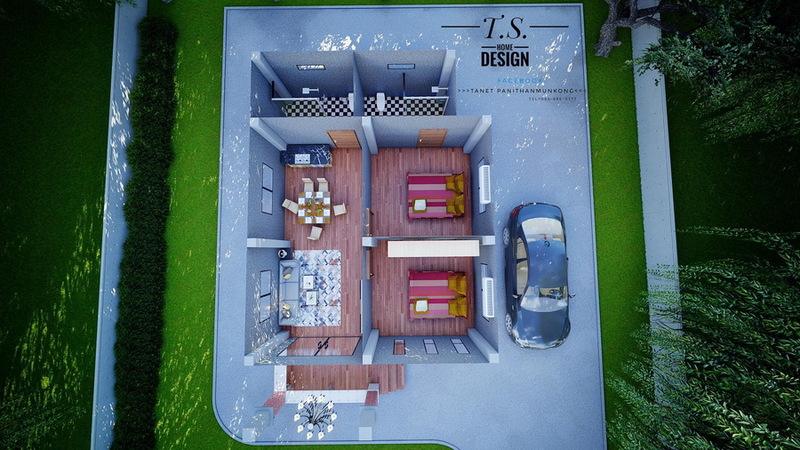 So if you are planning to build a new home! 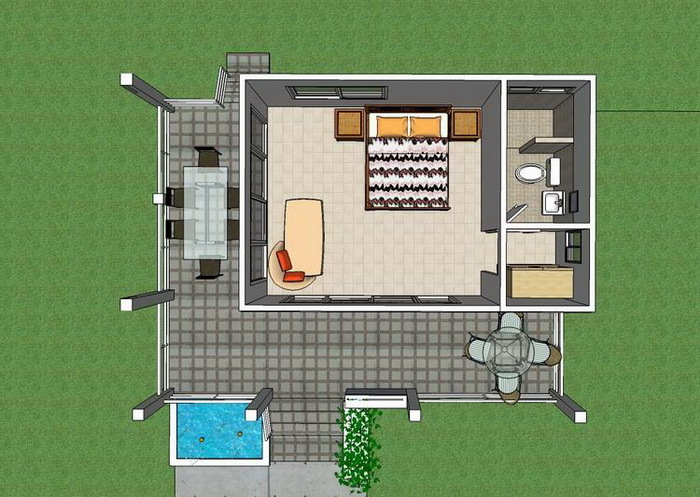 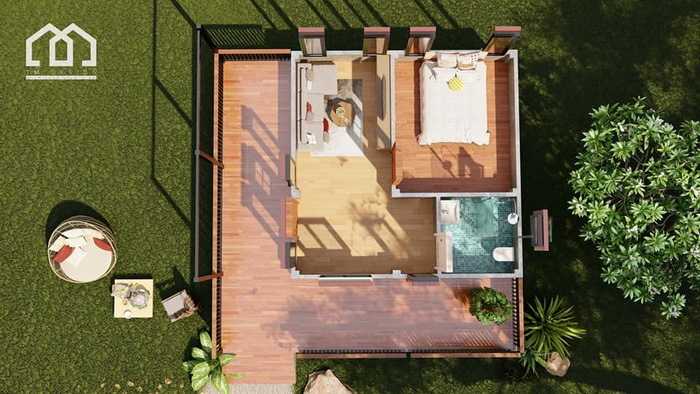 Check the following new home designs with one to two bedrooms! 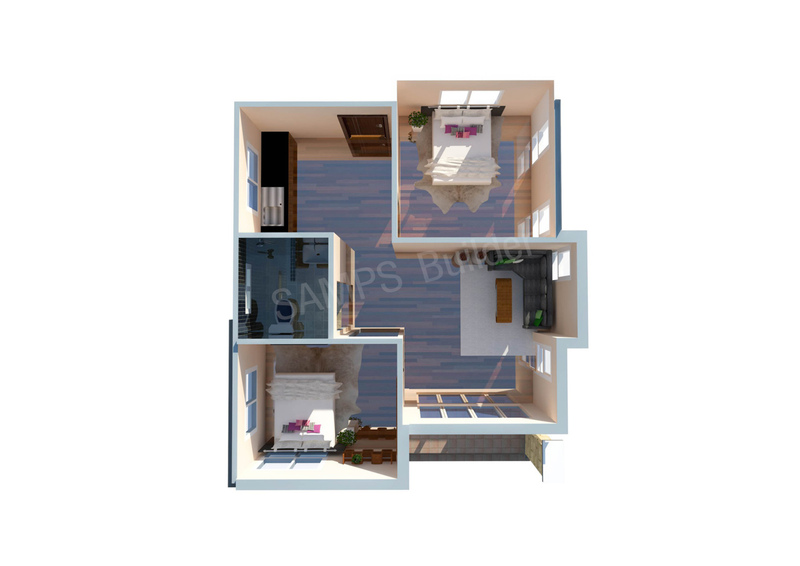 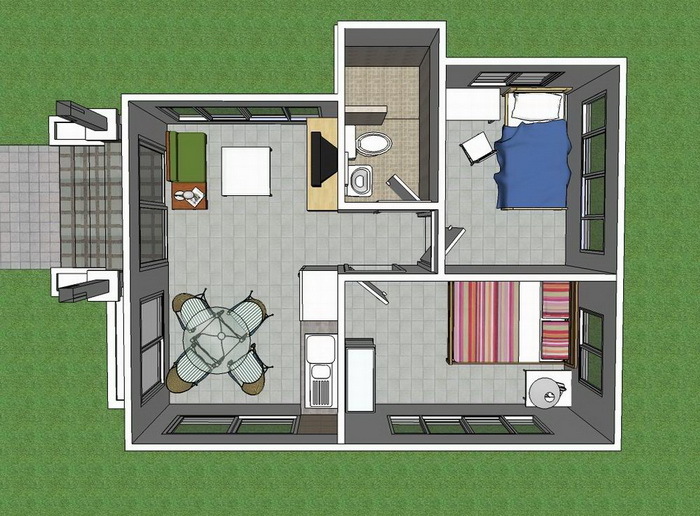 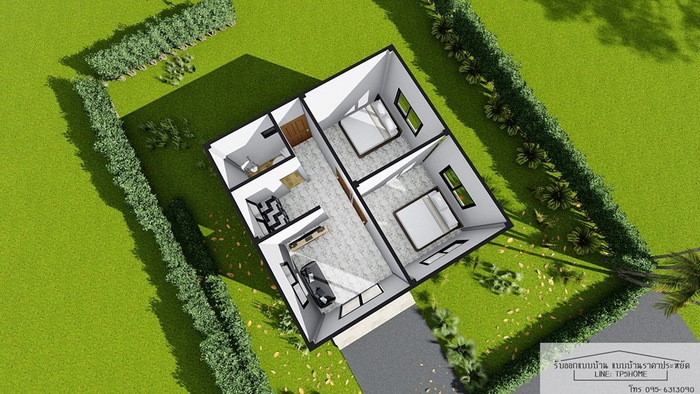 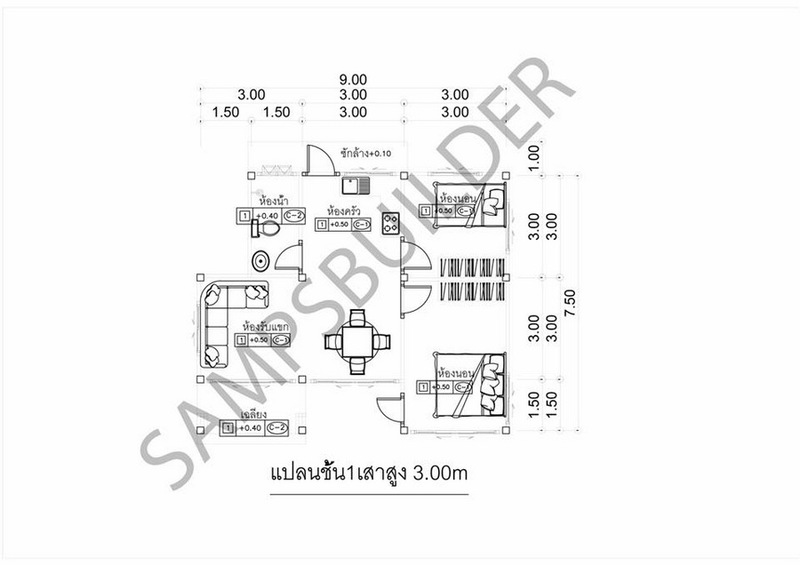 Small but stunning with a floor plan that you can copy! 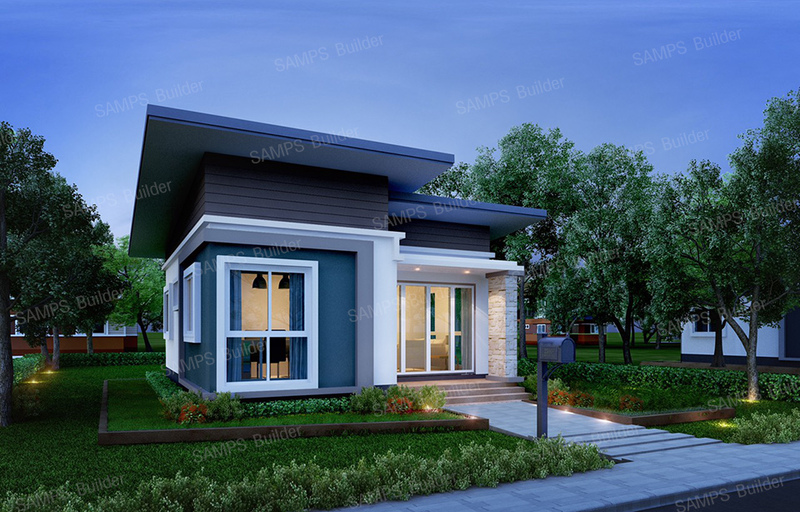 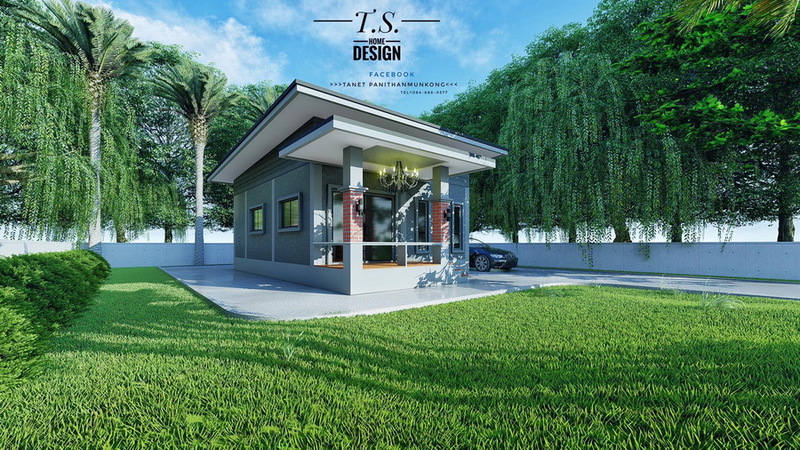 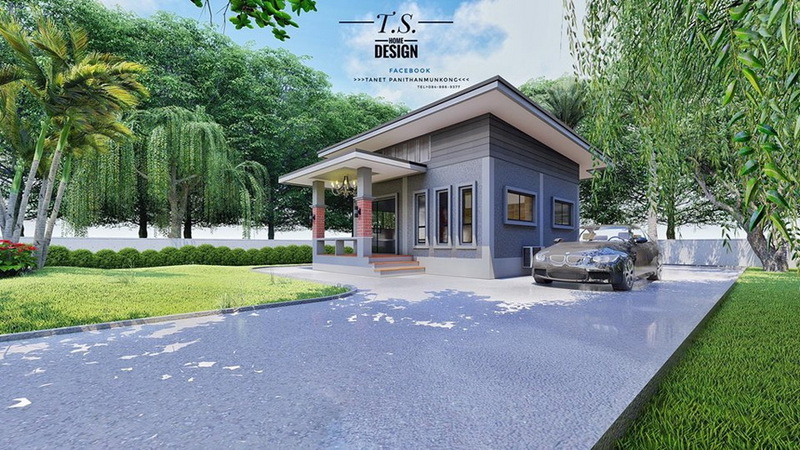 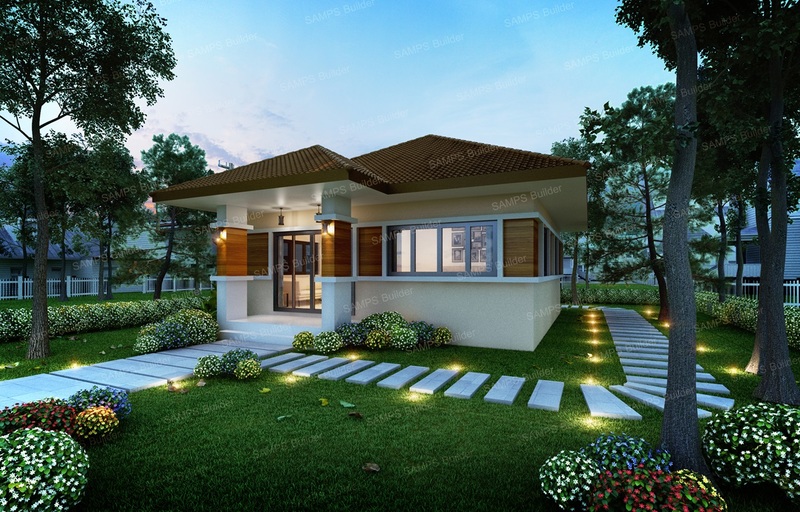 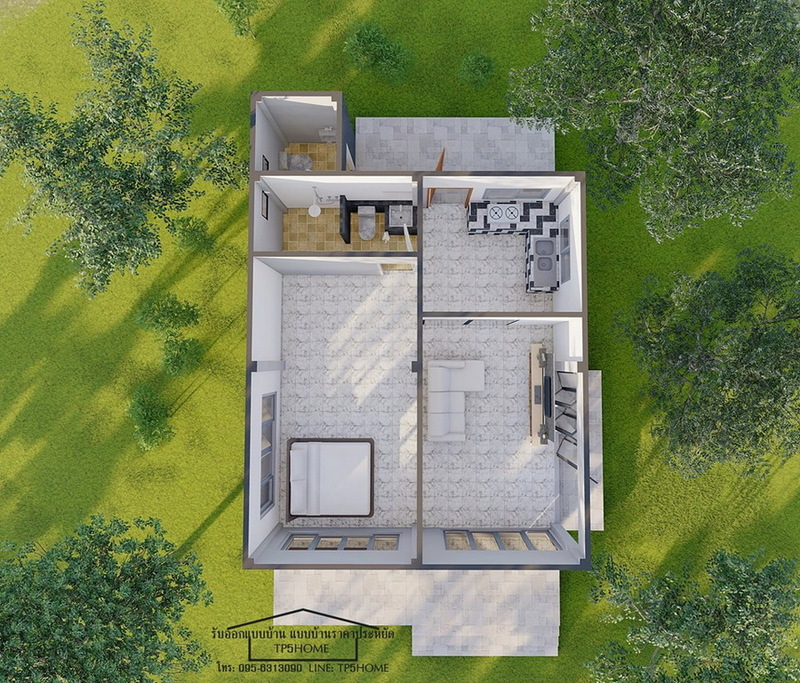 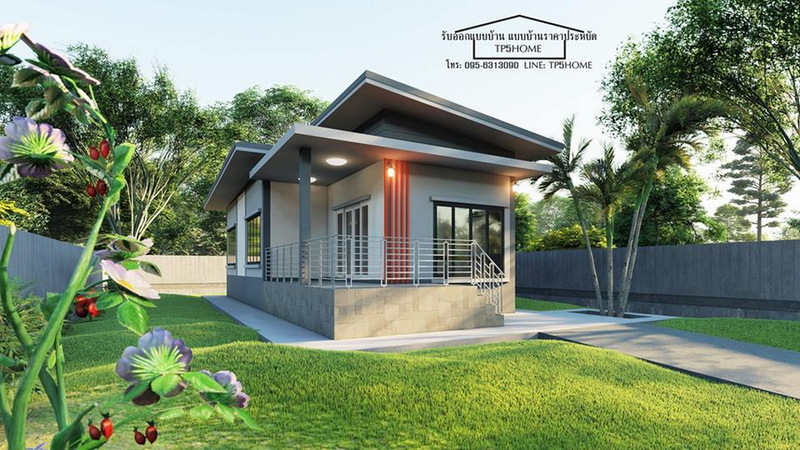 This article is filed under small house design, contemporary houses, house design and ideas, house with floor plan, new build floor plan, affordable living homes, small house, house plans, new build floor plan. 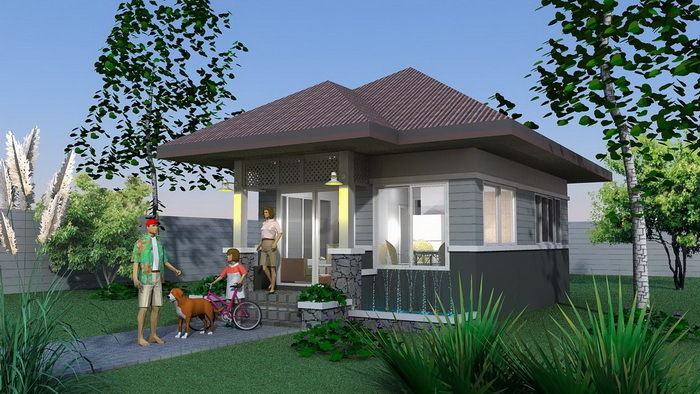 POEA Approved Jobs: Caretakers and Caregivers! 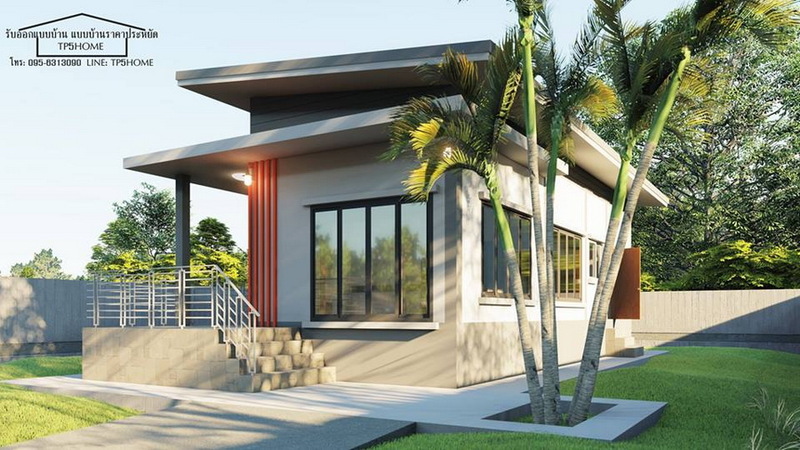 List of POEA Job Orders to Saipan and Maldives! 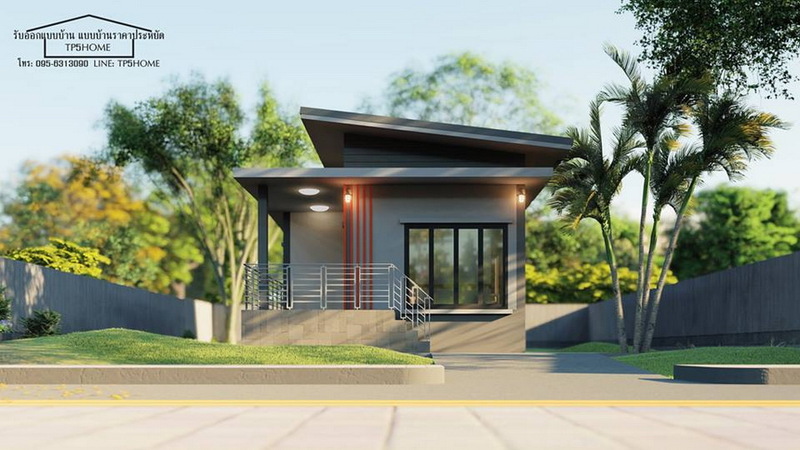 10 Single-Story Houses That Are Simply Stylish! 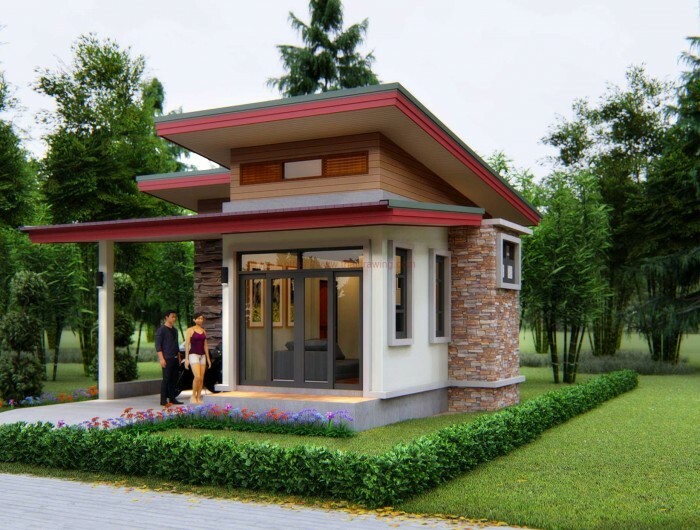 POEA Job Orders to Canada and Papua New Guinea! 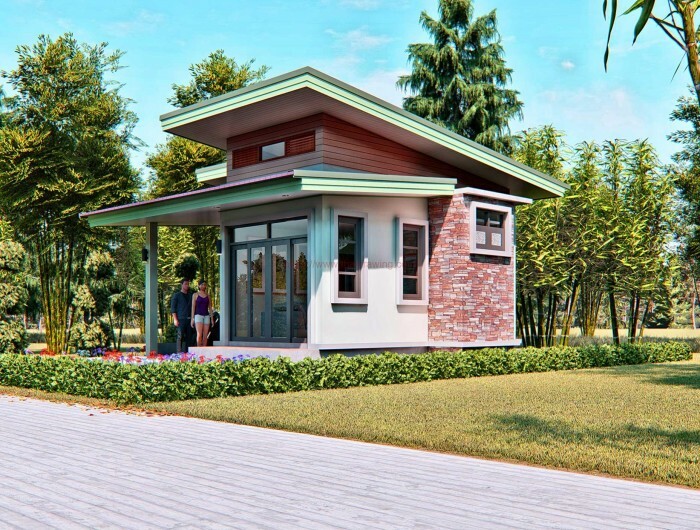 POEA Approved Jobs to Brunei and Macau!